DGTL is a global electronic music festival with editions in Amsterdam, Santiago (Chile), São Paulo (Brazil), Barcelona & Madrid (Spain), Tel Aviv (Israel) and during the Amsterdam Dance Event. 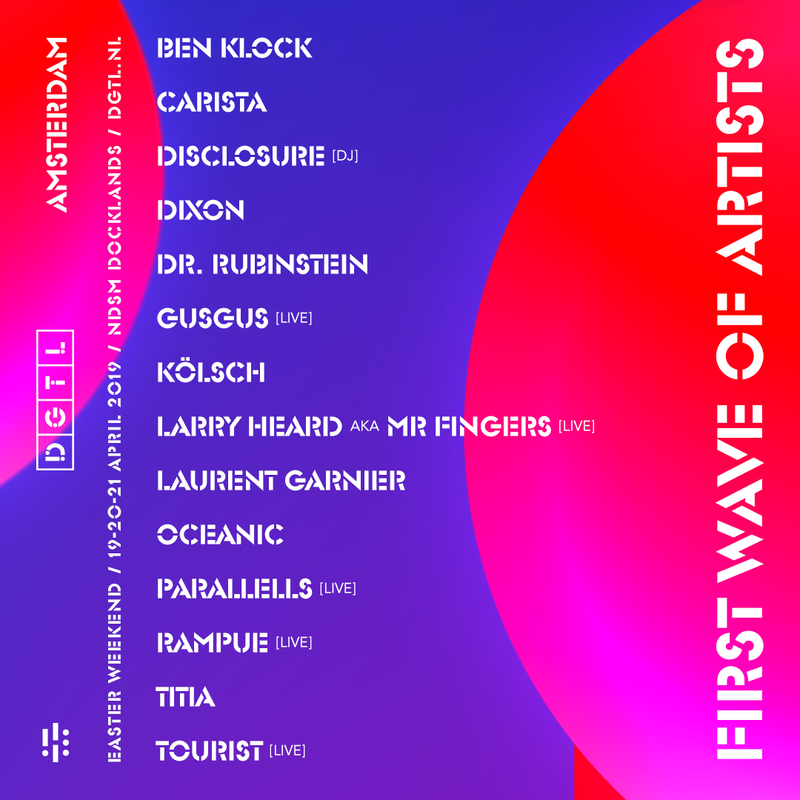 Besides the focus on music, the organisation brings a mix of unique art installations and revolutionary sustainability projects. Their sustainability program distinguishes them within the festival landscape. It’s DGTL’s mission to become the world’s first circular festival by 2020, which includes being completely waste- and emission free. Big strides have already been taken to achieve this goal.